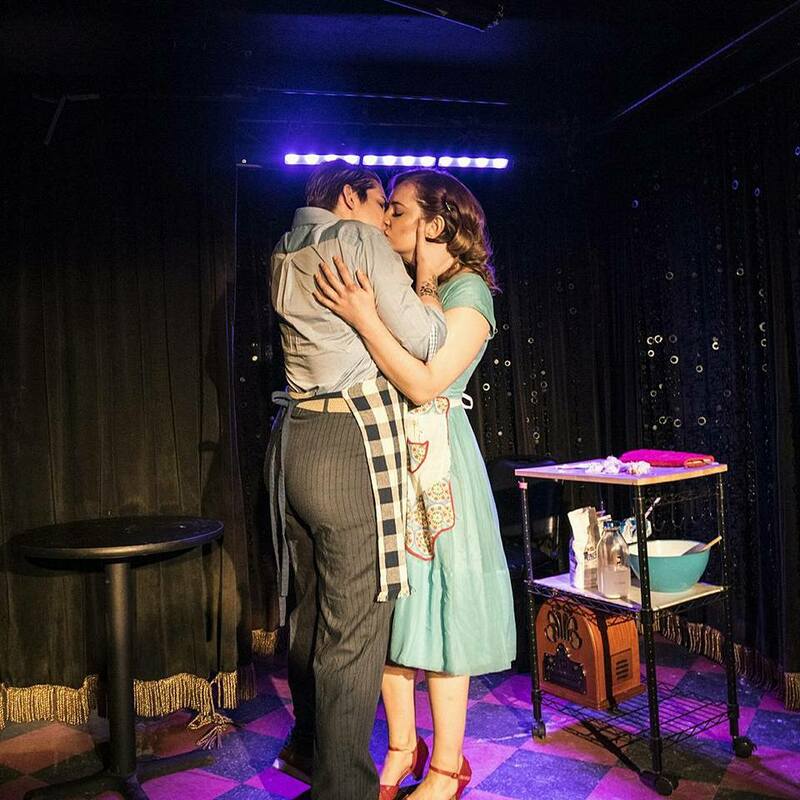 Thank you for making Sweets by Kate's NYC Premiere a smashing success! We sold out every performance and were featured on NowThis. Get all the details for our next exciting season, including a World Premiere of an opera exploring mental health and the last years of Robert Schumann's life. Continue to support our work to provide opportunities to emerging opera artists by making a tax-deductible donation today!